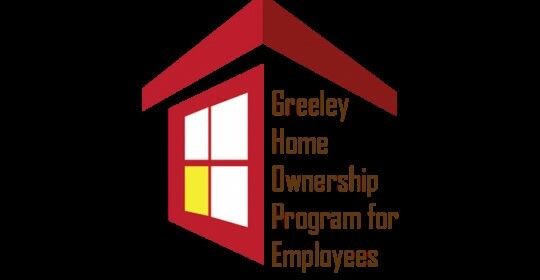 Home ownership is a goal of many of Greeley’s residents and newcomers. And for good reason. Besides the satisfaction of one’s own place and the security it represents to a homeowner, higher rates of home ownership benefit the whole community as well. Studies show home ownership promotes: higher academic achievement, more cohesive communities, better connected families, improved health and safety, and a stronger economy. Through a community leadership group organized as the “University District” the City of Greeley has established a pilot program to promote more home ownership in Greeley’s Redevelopment District and around the UNC campus (see map on reverse side). 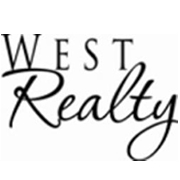 Within this area, down payment assistance is available to regular full time employees of the major employers in this area: the City of Greeley, University of Northern Colorado, School District Six, and Banner Health/NCMC. G-HOPE loan at 0.00 % APR is forgiven at a rate of 20%/year; once the buyer has lived in the home for 5 years there is no repayment due upon sale of the home. Close on the property and move in! 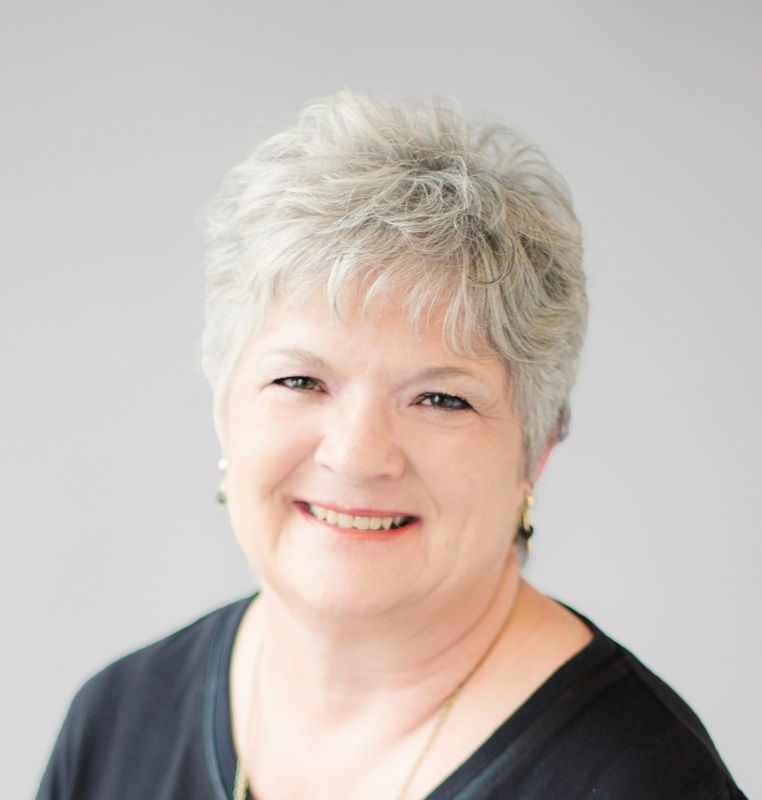 The Greeley Urban Renewal Authority (GURA) is the contact for this program and also a source of low interest rate loans for certain home improvements. Call 970.350.9830 or email: j.r.salas@greeleygov.com for more information.